 Improving The Experience For Fans & Viewers. ChyronHego’s real-time data visualization tools will inject that high-touch production value on your next live broadcast. Create moments that grab the viewer’s attention, and advances and enrich your visual storytelling. 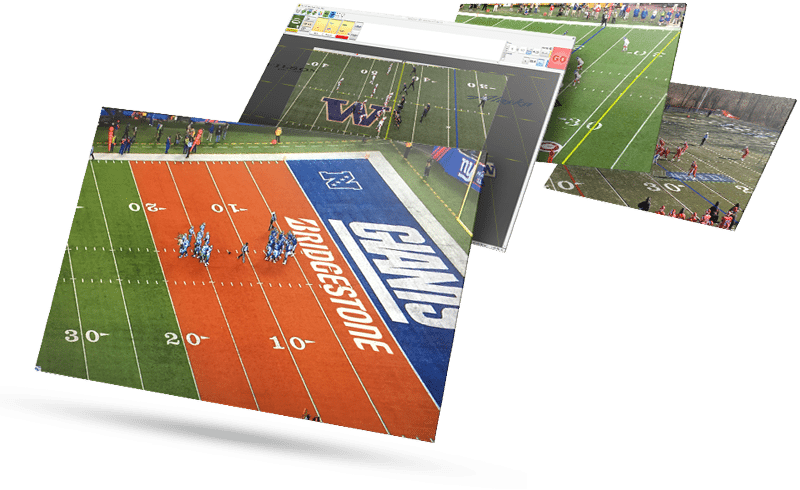 A remarkably powerful tool that turns the complex art of placing virtual graphics within live video, including advertising, into a quick and simple process. No specialist operators or expensive camera sensors are ever needed. Virtual Placement is the most sophisticated tool available for the delivery of striking virtual graphics into virtually any live broadcast. Are you ready for a new Down & Distance solution? 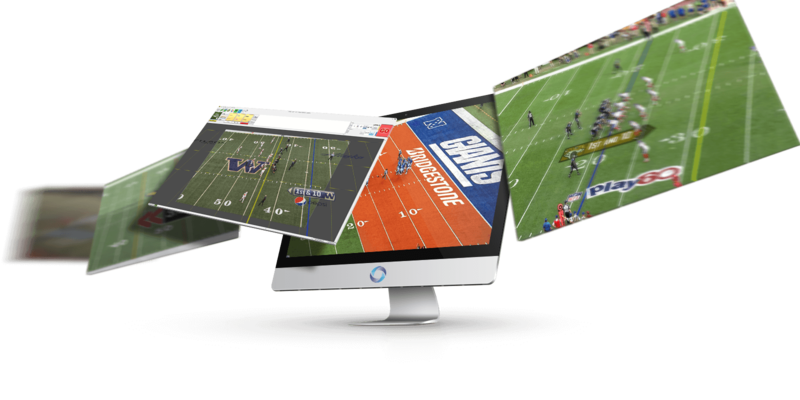 Designed for professional and collegiate football, Virtual 1st allows a single operator to quickly insert virtual lines of scrimmage, 1st down markers, sponsored advertising, and animated graphics that are easily customized to match your unique on-air or in-stadium style. 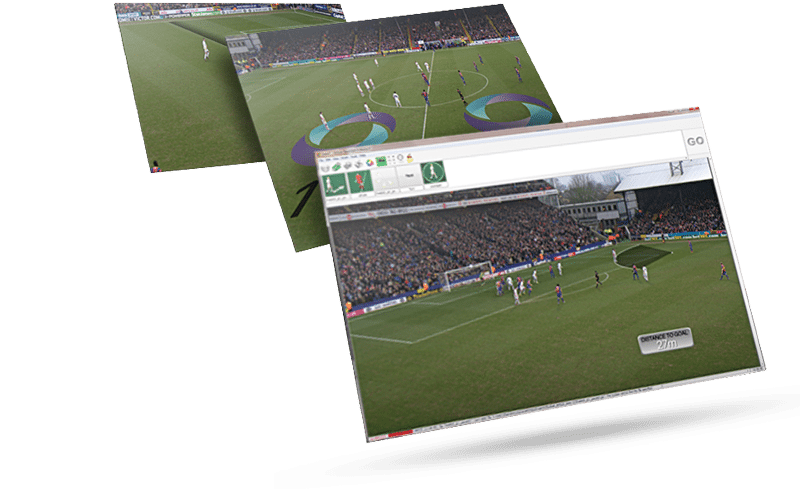 A powerful, yet easy-to-use system for inserting virtual graphics on the football (soccer) pitch. 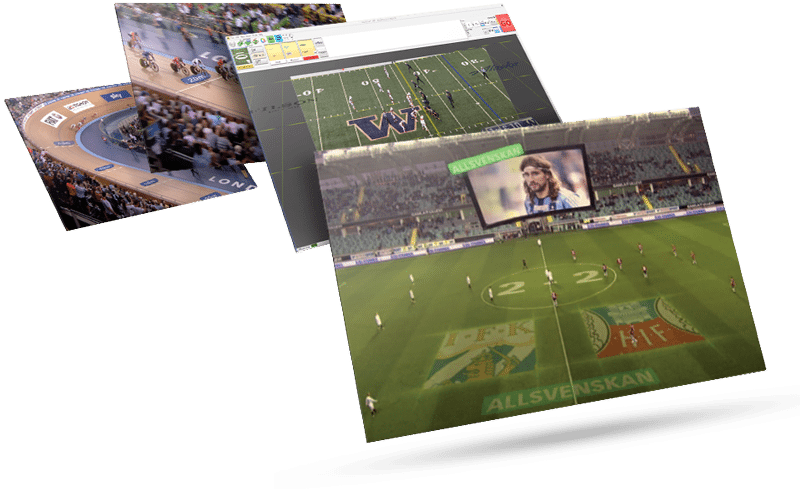 Virtual Football is designed with live OB production in mind, and it requires only a single operator. An array of tools creatively enhances your live football production.